Starting 2016 I’m sad to report that the best way to describe how I’m feeling is ‘dragging‘. This whole sahm thing is wearing on me. I can definitely tell you what’s changed and it’s my nearly one year old, bless his sweet heart. It behooves us to always keep our eyes on the guy since he loves to find trouble and danger consistently. Vision turning around one second and seeing your sweet baby climbing the kitchen chairs, going up the stairs, trying to take off the outlet covers, on top of the step stool, swishing his hand in the toilet, eating leaves off the floor...halp!! This is all very tiring and I don’t get much done these days. But what really is the biggest problem is he’s the worst sleeper of man kind. Something that we plan on working on here on out. You know what’s weird though, even when I’m in bed and tallying my hours of sleep I will get that night, ‘maybe 4 tonight?’ I am always excited for the next day and seeing what’s in store for my crazy crew. 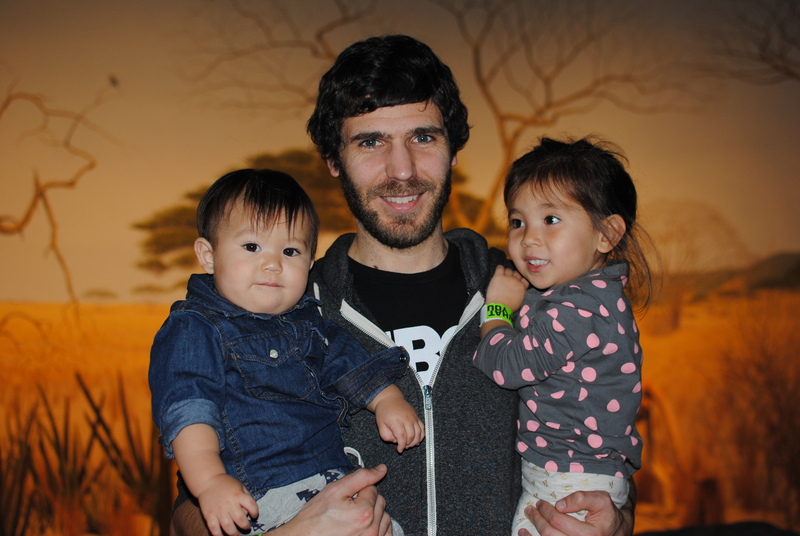 During the Holiday break we took the kiddos to the Milwaukee Public Museum. For some reason we don’t go to Milwaukee very often because it just seems so far away, but in reality it’s only 1hr 15min away!! It’s such a doable day trip and going forward I plan on going there more often. Before hitting the museum we stopped at the Milwaukee Public Market to grab something to eat. We love that place so much and it reminded us a lot of Napa’s Oxbow Public Market. And that realization made us love that place that much more. 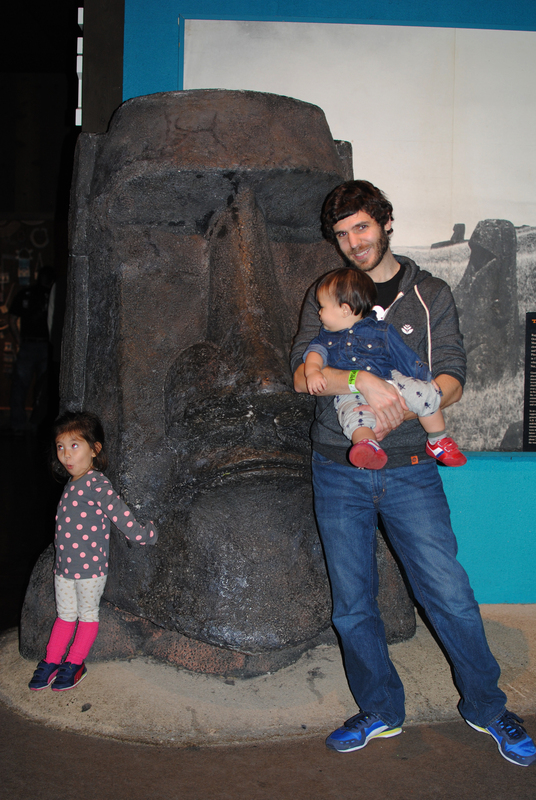 It didn’t come as a surprise that Nola loved the Museum. She loves doing new things, or what we call them, ‘Family Adventures’. In fact that evening Nola’s prayer was as follows, “thank you for Jesus, thank you for mama, thank you for dada, thank you for jonas and nola, thank you for family adventures, going to the museum to see dinosaurs, thank you for my toys amen”. Toddler prayers are pretty great, aren’t they?! 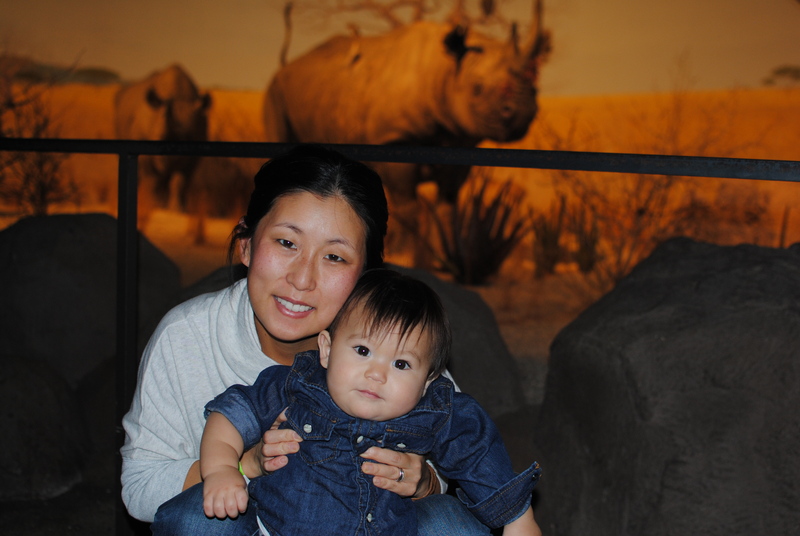 But what pleasantly surprised me was that Jonas loved the exhibits as well. He recently has started walking and it’s also a great place for him to waddle around. 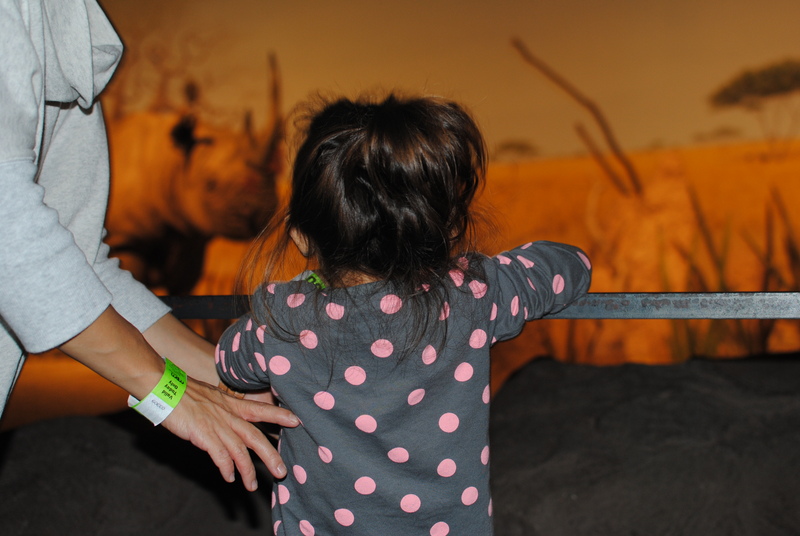 We can’t wait to take our kiddos to the Chicago Field Museum next! But in the mean time here are photos of the day if you care to see. that girl is such a character! and that outfit!! we let her choose her outfits and long socks pulled over her pants is her jam. sometimes it’s hard for me to not have control of her outfits, but i know this little battle of clothes is one thing that doesn’t hurt anything other than my little ego and so i will continue to let her pick them out.